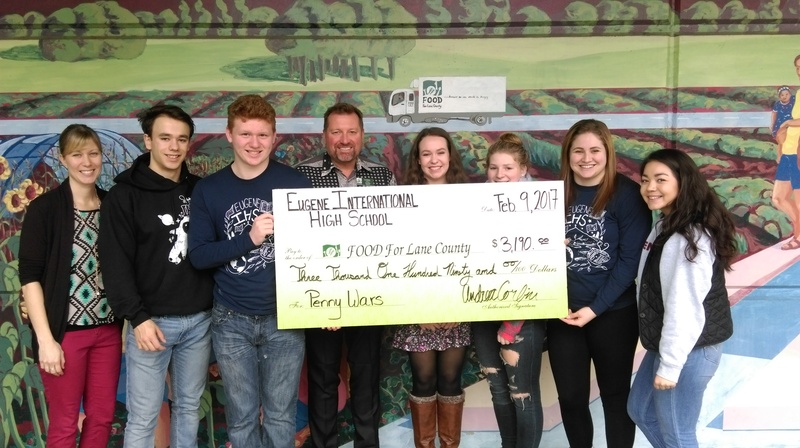 As global citizens at Eugene International High School, we aspire to value diversity, ambiguity, and discovery and to act with responsibility, integrity, and compassion. We raised over $3000 in 2017! 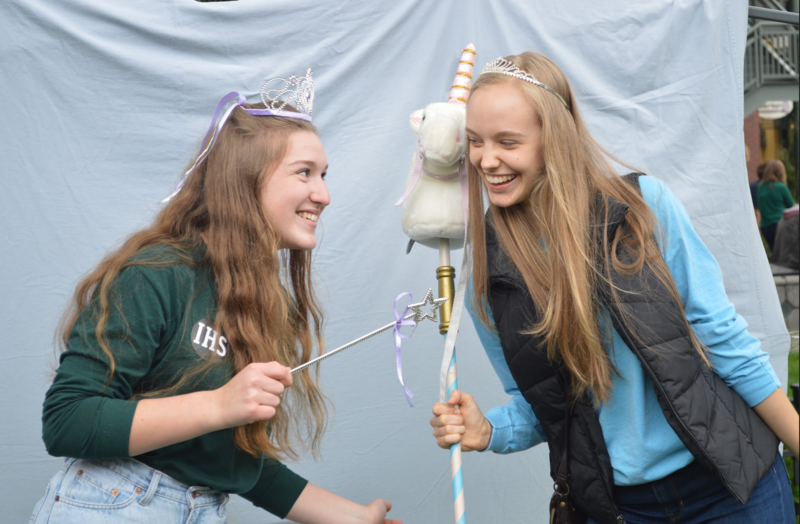 The IHS Celebration enables our community to come together and celebrate the family that is Eugene International High School. Get the latest IHS gear. Sweatshirts, long sleeves, t-shirts, hats and tote bags are available in the IHS office. Penny Wars is an annual fundraser to support local and international charities. Welcome to blogs.4j.lane.edu. This is your first post.